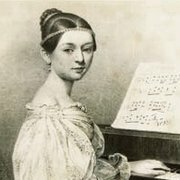 The Classical:NEXT Innovation Award 2019 will be celebrating the 200th birthday of German pianist and composer Clara Schumann. 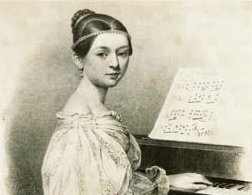 Born in Leipzig, Germany in 1819, Clara Schumann is considered one of the most distinguished composers of the Romantic era. Renowned for her works in orchestra, chamber music and character pieces for solo piano, throughout her 61-year concert career, Schumann was an influent figure in changing the format and repertoire of the piano recital. In her honor, the 2019 award aims to celebrate women in music. The 2019 list of nominees is the most international to date, with nominations coming in from 26 countries across Europe, North America, and Asia.Voting for the award will begin March, 2019 and the winner is chosen by the Classical:NEXT community. All C:N NET account holders are eligible to vote. The winner will be revealed and awarded at the closing ceremony on Saturday, 18 May 2019.